Simply put, because the more of us there are, the more we can improve the work and ministry of us all together. 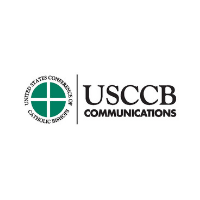 As a community of publishers, we can better promote Catholic resources, enrich our professionalism, and advocate for the needs of the Church that affect our industry. Find an ACP member’s contact information or search for publishers based on various criteria in the ACP Membership Directory. There is a whole world of Catholic content out there. Our ACP members play a special role in preparing and sharing it with you. We develop, edit, collect, and produce it in various media--books, audio, video, music--so that parents, leaders, and everyday Catholics in the pew can nurture their faith, express it within the Catholic community, and share it in words, actions, and deeds. We are on the "front lines" in supporting you and helping you to grow in the Gospel and in your relationship with God and community. Are you a Catholic author? 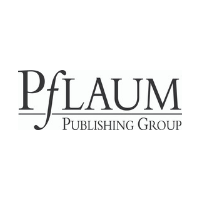 Are you looking for a publisher? Let us give you some pointers on how to look for the right publisher among the ACP members using our Membership Directory or explore other options that would put your work into print. Post an open position, post your resume, or search for a new position in the ACP Career Center. The ACP Career Center is open to both members and non-members.